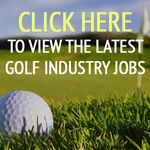 Should we lease golf course machinery? Because golf clubs can spread the VAT element over their monthly lease payments, Golf Finance certainly thinks so. 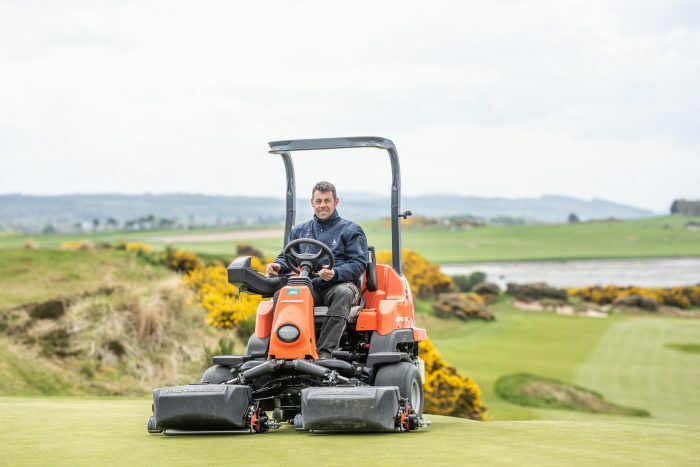 One of the reasons why Castle Stuart Golf Links has seen record-breaking visitor numbers for the last couple of years is because it has invested in its greenkeeping team and the course machinery they use. There is, however, a way golf clubs can invest in their courses even if they don’t have the budgets Castle Stuart has. Leasing may be the way forward, especially because clubs can simply spread the VAT element over their monthly lease payments. For example, with a finance lease agreement, you can spread that VAT cost over the life of the agreement yet still effectively own the equipment at the end of the period. In other words, if you were to buy a £30,000 mower, where you would normally pay £6,000 VAT up front, you can simply spread the VAT element over your monthly lease payment and avoid this predominantly irrecoverable up-front cost. With leasing, many clubs in the past have worried about ownership at the end of the finance period, but a simple paperwork exercise can transfer full ownership to the club at the end of the agreement. With finance lease packages available on both new and used equipment, along with flexible payment plans to suit all types of businesses and cashflows, it should be considered as a real option. Each golf club has their own idiosyncrasies, so it is always worth checking with your accountant or VAT expert.